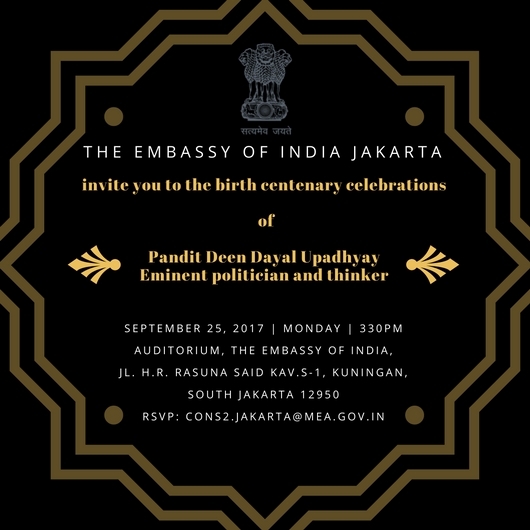 The Embassy of India, Jakarta, cordially invites you to an event to commemorate 100th birth anniversary of Pandit Deen Dayal Upadhyay on 25 September 2017 at 3.30 pm in Embassy Auditorium. 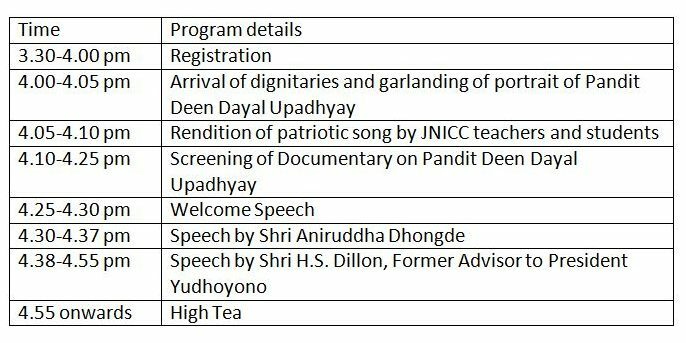 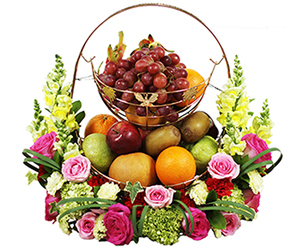 Pandit Deendayal Upadhyaya was a prominent leader and organizer who maintained the highest standards of personal integrity. His treatise, Integral Humanism, provides a holistic alternative perspective for political action and statecraft.